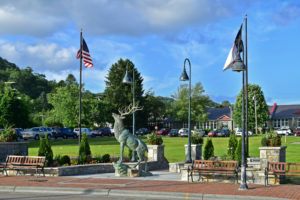 Escape, unwind, indulge in Banner Elk, a popular getaway in the Blue Ridge Mountains of the North Carolina High Country. 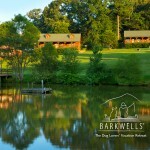 It’s a place that blends small town relaxation with the amenities of a larger city. Visitors enjoy a richness of culture and adventure. Within 15 minutes of the town’s lone stoplight you can experience the great outdoors, fabulous dining, theater and the arts, family attractions, and the two largest ski resorts in the South.